PANCAKES AS YOU LIKE THEM! 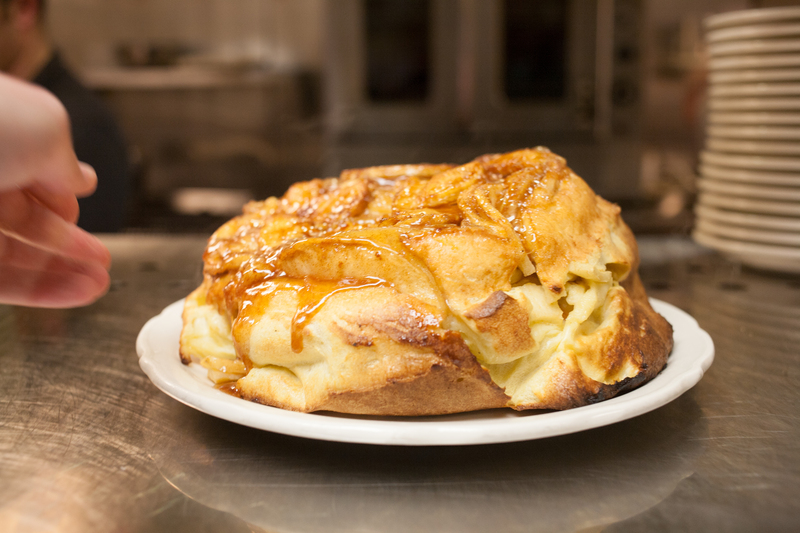 Our Signature Apple Pancake is served straight out of the oven. 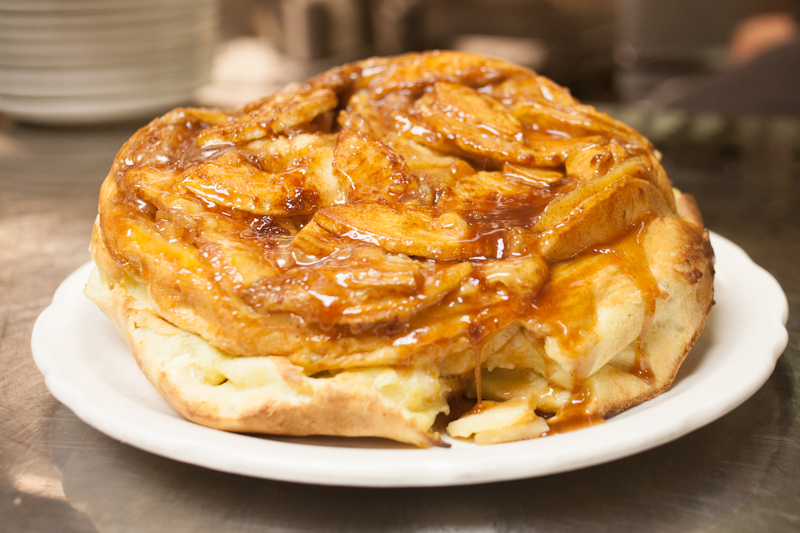 It is made from a special batter, covered in Granny Smith apple slices and decadent cinnamon glaze. It comes out of the oven so fluffy and hot before going straight to the lucky person who orders it. It is not to be missed! 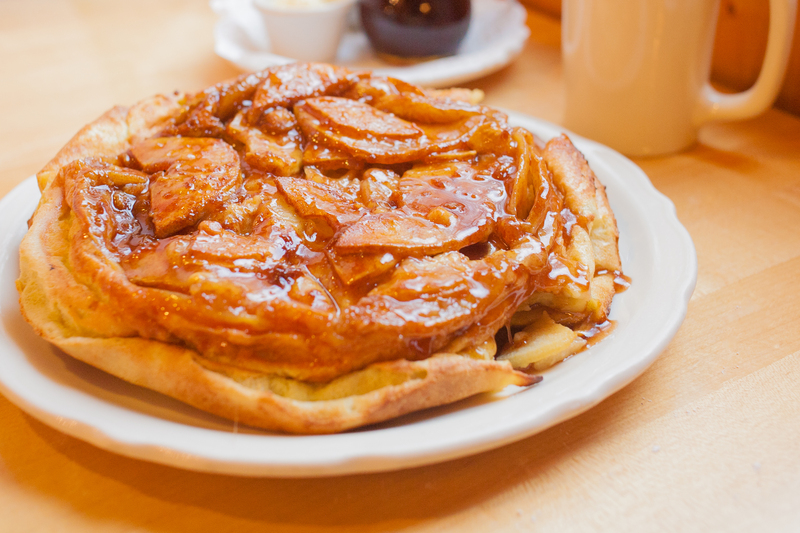 This entry was tagged apple pancake, featured, oph, original pancake house, oven-baked, seattle breakfast. Bookmark the permalink. Follow for Email Updates and Coupons!